Efforts to crack down on the causes of those crashes — drunk driving, corrupt cops and general weak enforcement of traffic laws — have so far proved ineffective. Between December 27 and January 2, a total of 463 people died in 3,791 traffic accidents, pretty much on par with last year’s 423 deaths, according to the country’s Department of Disaster Prevention and Mitigation. That’s an average of 62 deaths every day, according to the WHO’s 2018 report on global road safety — just slightly fewer than the average deaths over the New Year period of 66 per day. The vast majority of those deaths — 73% — are riders of motorcycles, which have exploded in numbers over the past few decades to become the most popular form of transport for most households in the country. One of the biggest obstacles to safer roads is poor enforcement of traffic rules. The Interior Ministry’s Road Safety Thailand unit said the majority of deaths during this New Year period (41.5%) were caused by drunk driving and 28% by speeding. 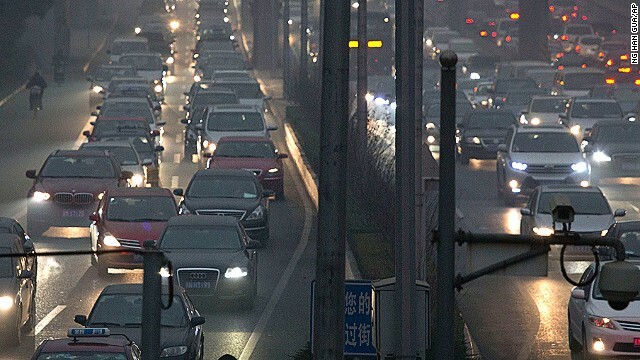 Nikorn Jumnong, former Deputy Transport Minister and Chairman of the People’s Safety Foundation, told CNN that if road safety is to be improved, this kind of corruption needs to stop. Nationwide, just over half of motorcycle drivers wear a helmet and a mere 20% of pillion passengers, and only 58% of car drivers wear seatbelts, according to the WHO report. While those figures are an improvement on a decade ago, the WHO estimated that if everyone wore a helmet it could prevent 40% of deaths. Worldwide, road accidents have been labeled a “pandemic” by the Pulitzer Center and are the eighth leading cause of death for people of all ages, ahead of HIV/AIDS and tuberculosis, recent WHO figures show — with 1.35 million people globally dying on the roads in 2016. “Road safety is an issue that does not receive anywhere near the attention it deserves — and it really is one of our great opportunities to save lives around the world,” Michael R Bloomberg, Founder and CEO of Bloomberg Philanthropies and WHO Global Ambassador for Noncommunicable Diseases and Injuries, said in a statement.